← Can You Spot the Silent Killer? 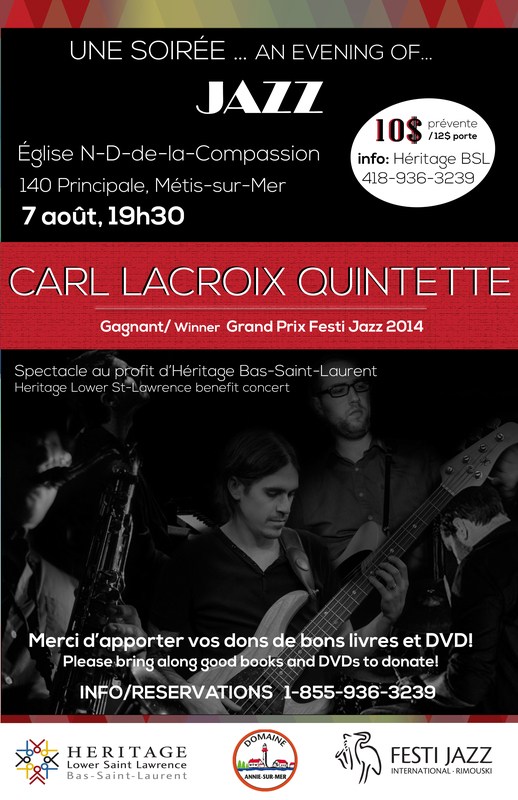 Click here to listen to the Carl Lacroix Quinet and buy their music. 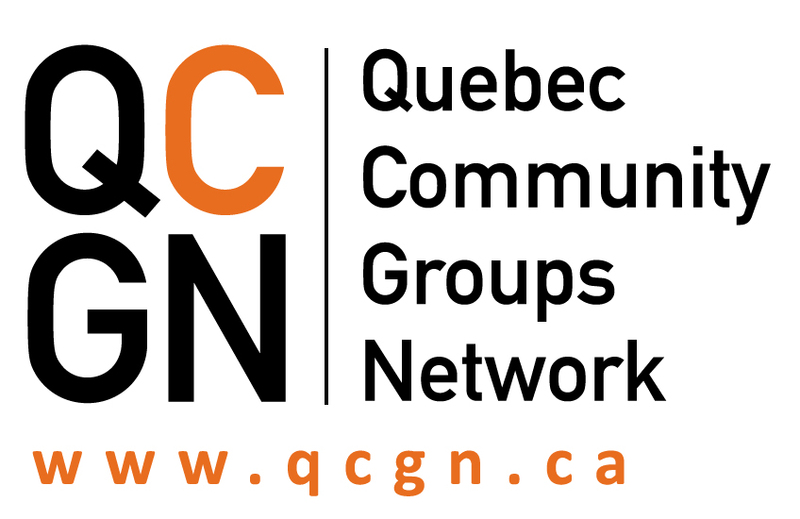 This entry was posted in Newsletter, Past Events and tagged Calendar, Culture, Events, Library, Métis-sur-Mer Quebec, Music. Bookmark the permalink.